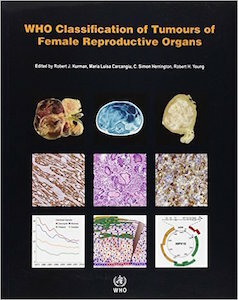 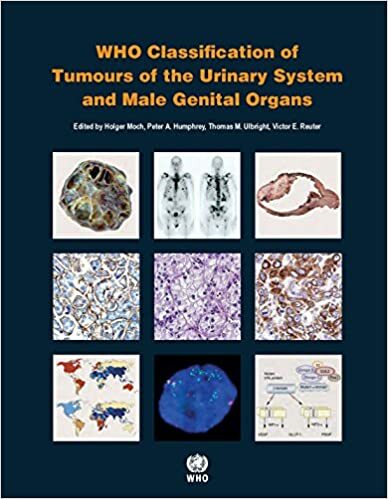 WHO Classification of Tumours of the Urinary System and Male Genital Organs is the eighth volume in the 4th Edition of the WHO series on histological and genetic typing of human tumours. 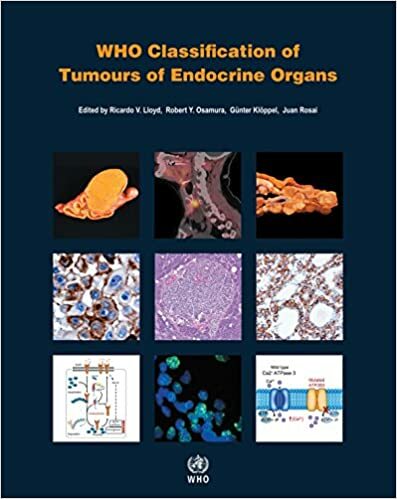 This authoritative, concise reference book provides an international standard for oncologists and pathologists and will serve as an indispensable guide for use in the design of studies monitoring response to therapy and clinical outcome. 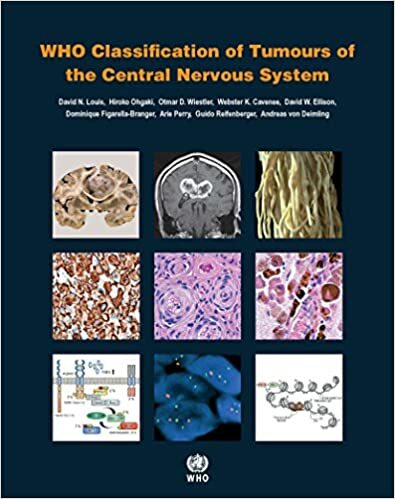 WHO Classification of Tumours of the Central Nervous System is the revised fourth edition of the WHO series on histological and genetic typing of human tumors. 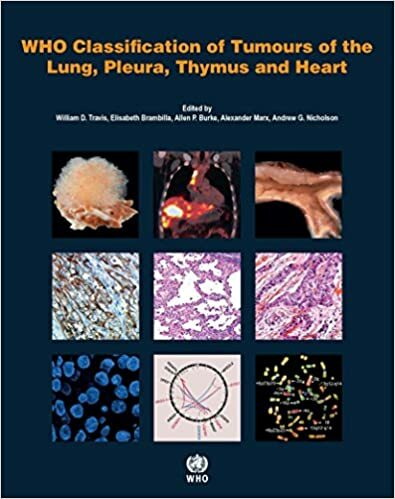 This authoritative, concise reference book provides an international standard for oncologists and pathologists and will serve as an indispensable guide for use in the design of studies monitoring response to therapy and clinical outcome. 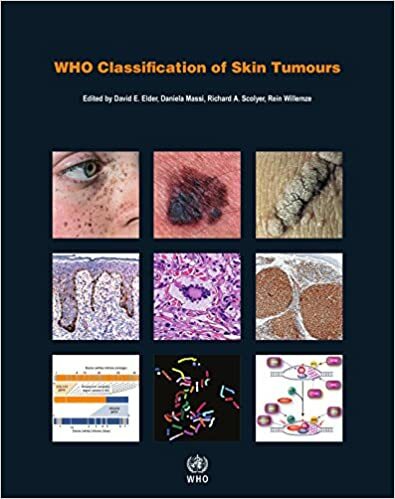 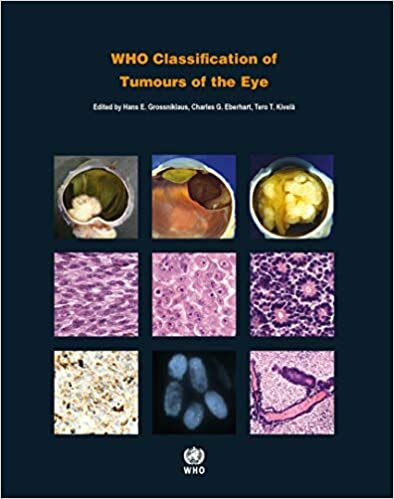 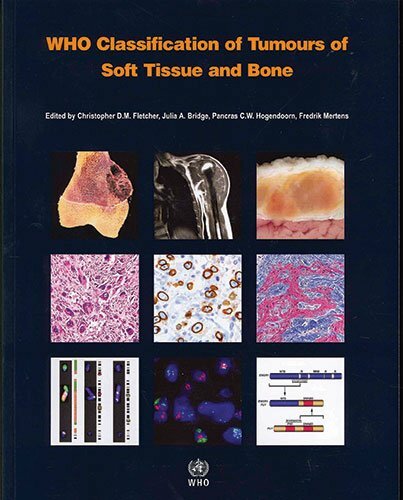 WHO Classification of Soft Tissue and Bone is the fifth volume of the 4th Edition of the WHO series on histological and genetic typing of human tumours. 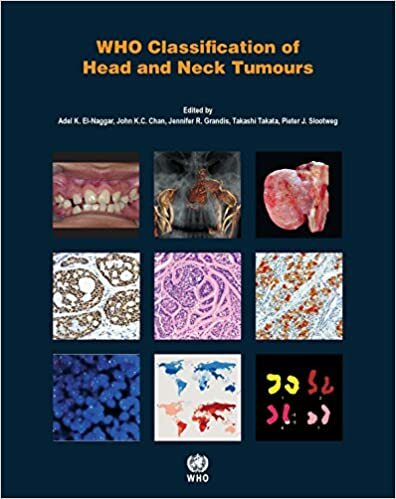 This authoritative, concise reference book provides an international standard for oncologists and pathologists and will serve as an indispensable guide for use in the design of studies monitoring response to therapy and clinical outcome. 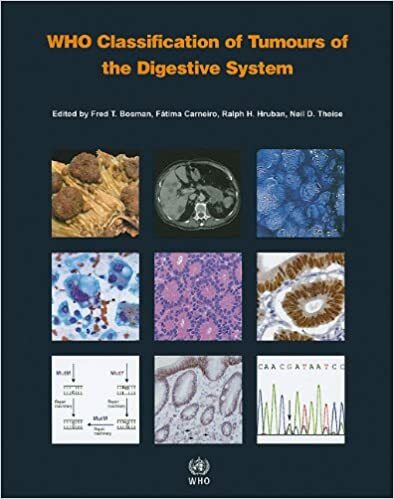 Diagnostic criteria, pathological features, and associated genetic alterations are described in a strictly disease-oriented manner. 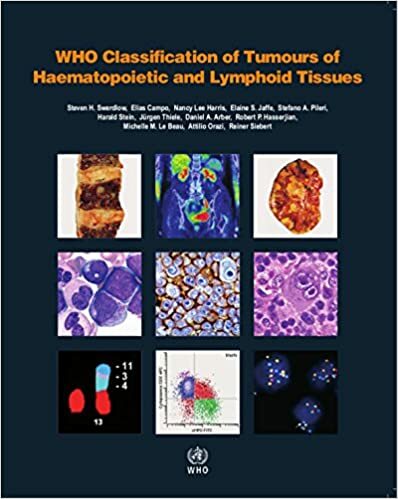 Sections on all recognized neoplasms and their variants include new ICD-O codes, epidemiology, clinical features, macroscopy, pathology, genetics, and prognosis and predictive factors.